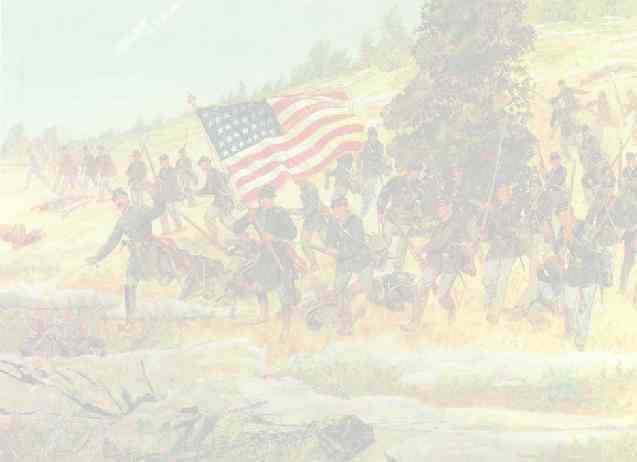 Organized June 6, 1863, from 2nd Louisiana Native Guard Infantry. Attached to the Defenses of New Orleans, Dept. of the Gulf, to September, 1863. 1st Brigade, 1st Division, Corps de Afrique, Dept. of the Gulf, to October, 1863. Defenses of New Orleans to April, 1864. On garrison duty at Ship Island, Miss., June, 1863, to April, 1864. Designation of Regiment changed to 74th United States Colored Troops April 4, 1864.